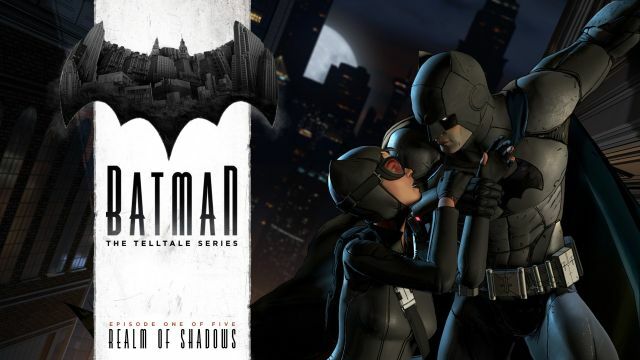 Telltale Games has officially revealed the official trailer for Batman The Telltale Series ahead of their panel at San Diego Comic-Con. 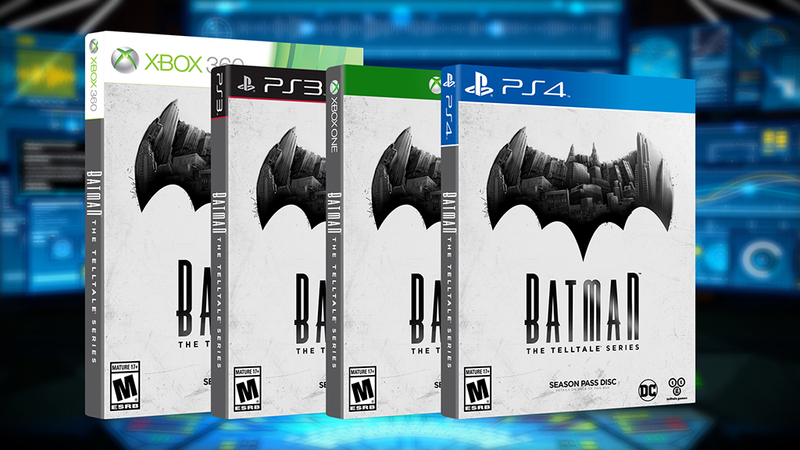 You can watch the Batman The Telltale Series trailer below! In addition, they’ve confirmed the official release date for the first episode, titled “Realm of Shadows,” is August 2.